Amsterdam to Budapest by Riverboat. 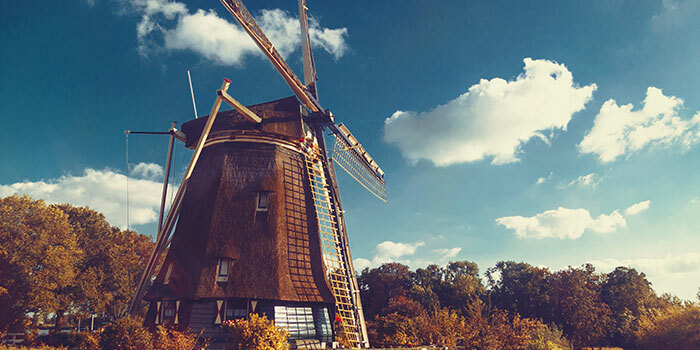 Our two-week Danube, Main and Rhine cruise from Amsterdam to Budapest takes you on an amazing journey past grand cathedrals, medieval monasteries, castles and vineyards. 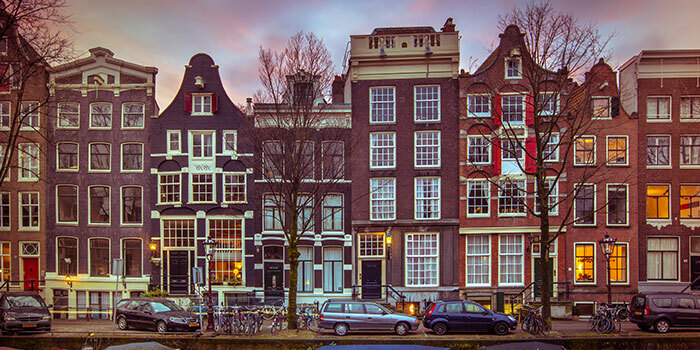 Pass through five countries including the Netherlands, Germany, Austria, Slovakia, and Hungary, and explore legendary cities such as Amsterdam, Vienna, Köln, Nürnberg, Bratislava and Budapest. Cannot see the date you’re looking for? Call us for additional departure dates! Your explorations continue in Köln (Cologne), the oldest city in Germany. A guided walking tour of city sights includes a visit to twin-spired Kölner Dom (Cologne Cathedral), boasting one of the world’s largest church façades; it is one of Europe’s most beloved Gothic cathedrals. Visit Siegfrieds Mechanisches Musikkabinett, an eclectic collection of mechanical musical instruments housed in a 15th-century castle in Rüdesheim. 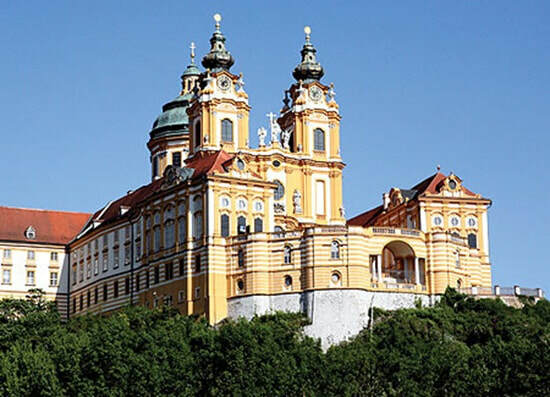 Depart Vienna after breakfast, and spend the morning cruising to Slovakia. Arrive early afternoon in Bratislava, capital of Slovakia, where 17 centuries of history are chronicled on a walking tour led by a local guide. Highlights include Baroque palaces from the Habsburg era, St. Martin's Cathedral and more, and a visit to Old Town Hall. Budapest, Hungary's remarkable capital. 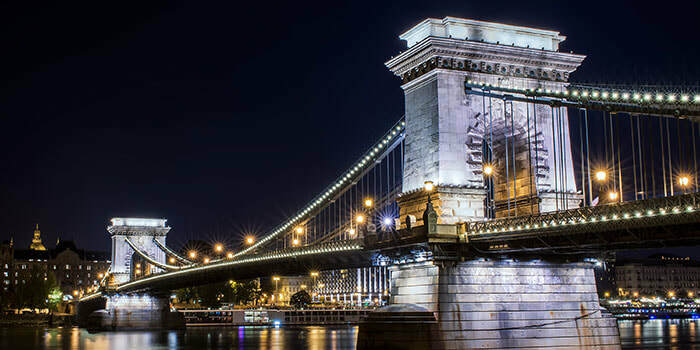 Standing on opposite banks of the Danube, Budapest’s two distinct sections – Buda and Pest – were once independent cities.